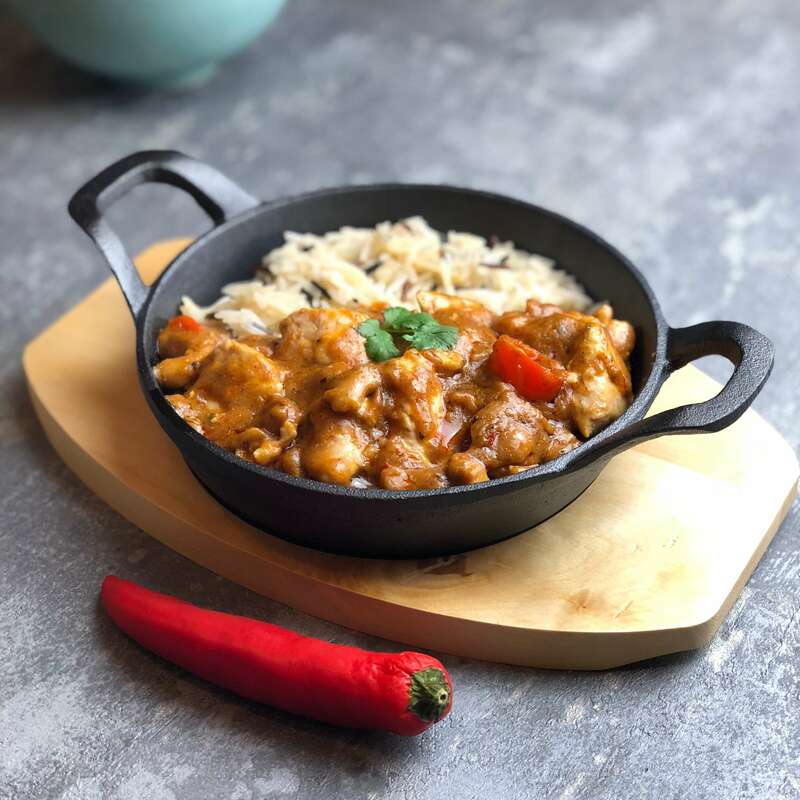 It’s Easter Monday, we’re full of roasts, chocolate and all sorts of goodies, so I figured i’d have something a little different and have a curry. 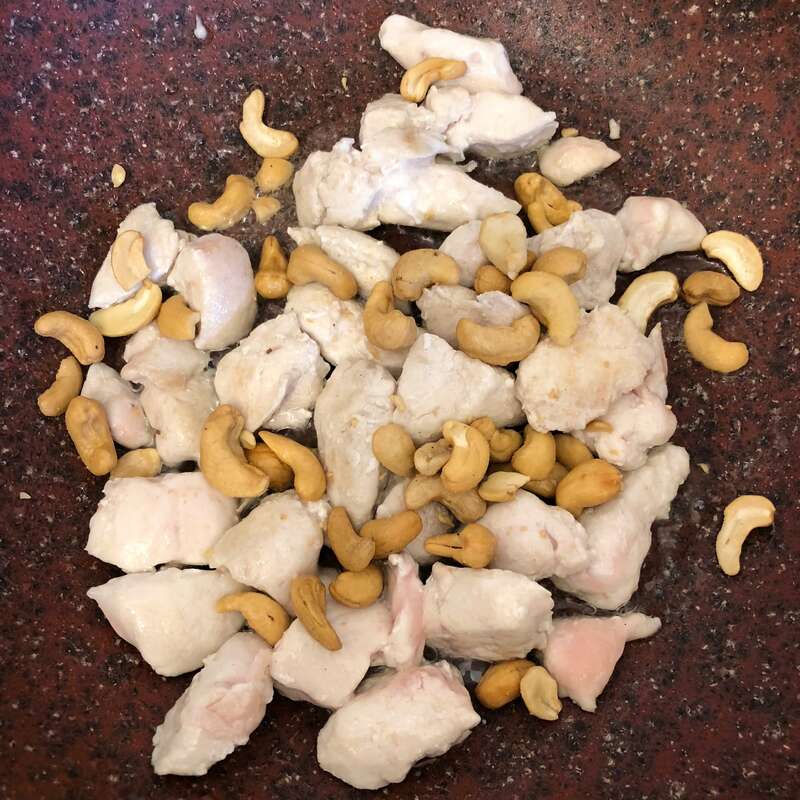 A long while ago I put cashews in curry as an experiment and it was really good so i’m now going to publish my cashew chicken curry here! 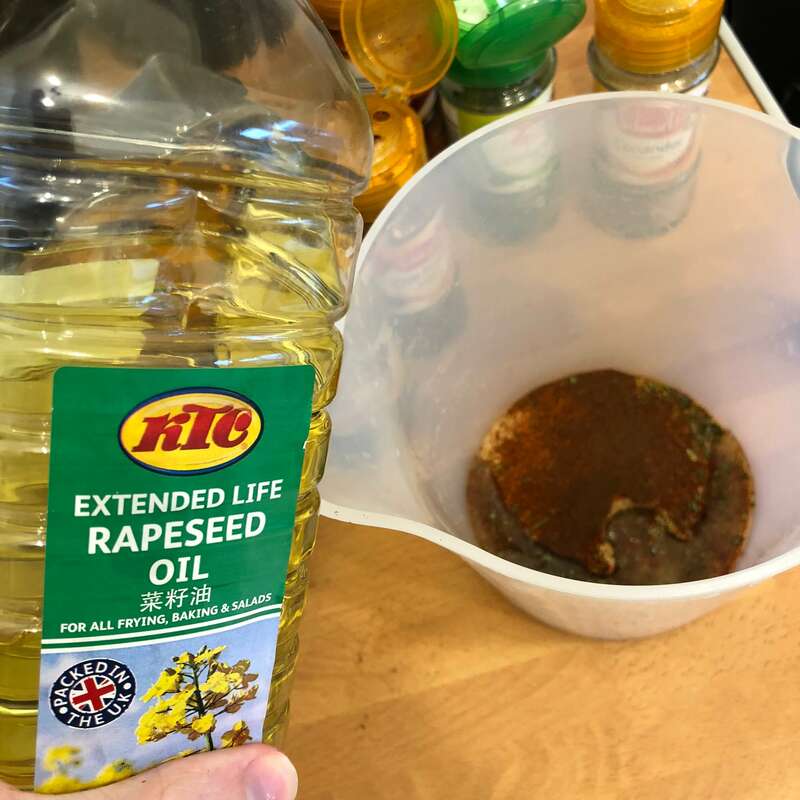 Great i’ve got those, what do I need to do? 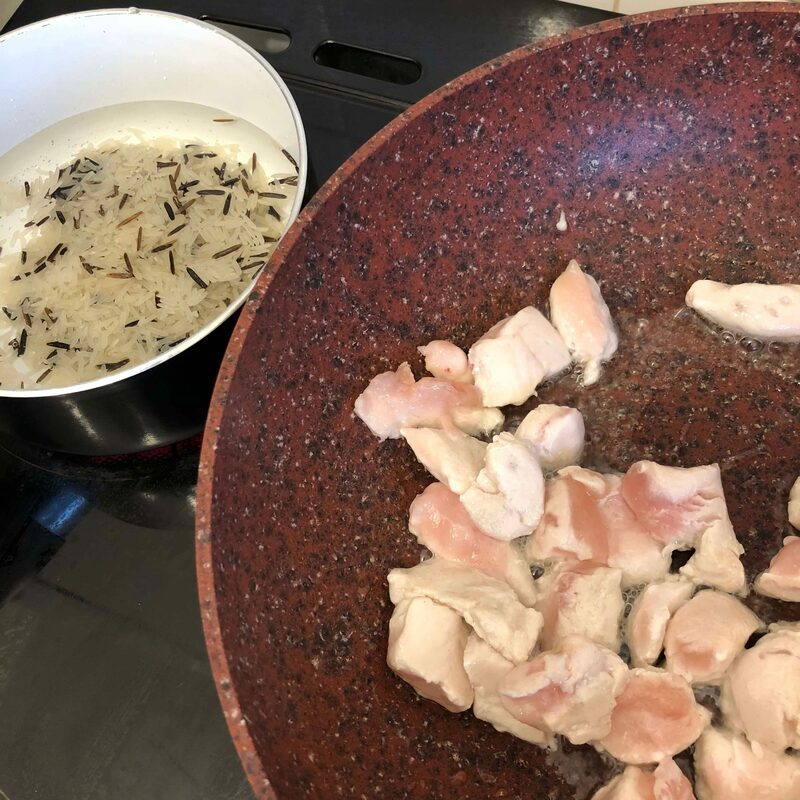 To start with put some oil into a pan and start heating at a medium heat, while that’s heating dice your chicken breast into cubes. 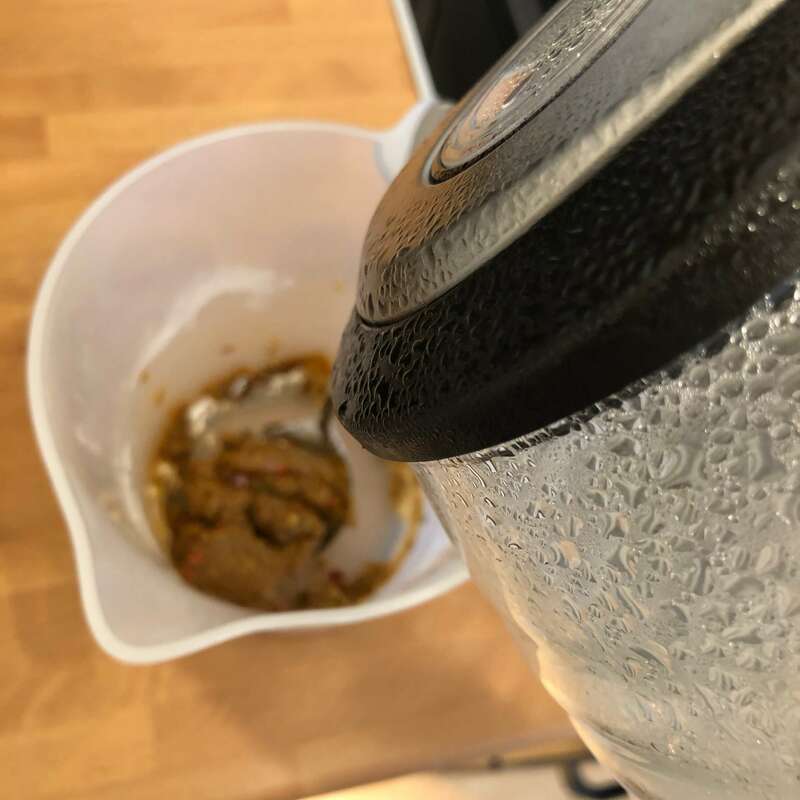 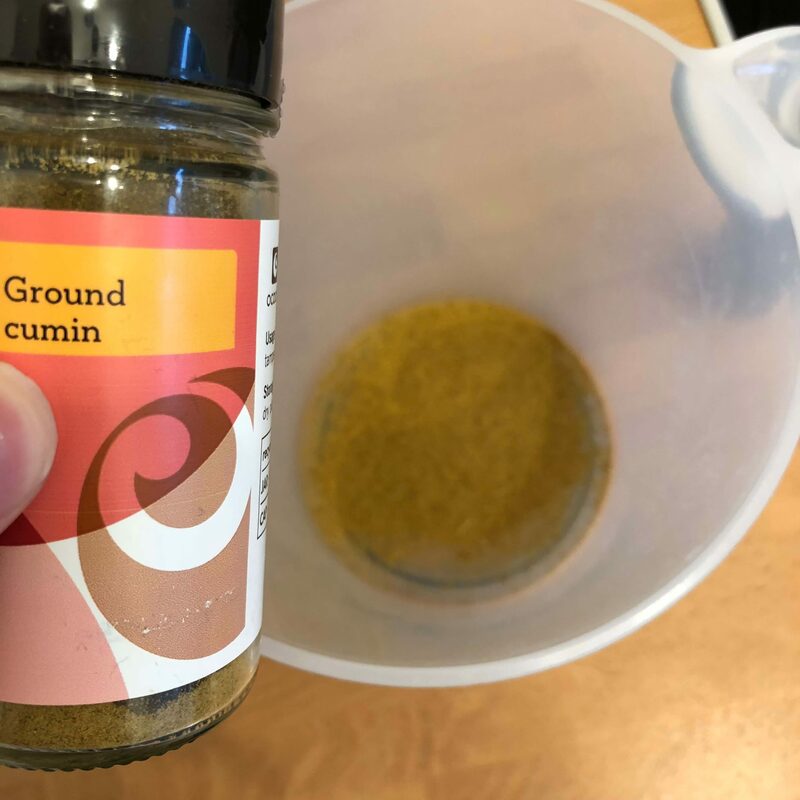 Now the secret between a good curry and a restaurant-quality-good curry is having the meat soak in as much of the sauce as possible. 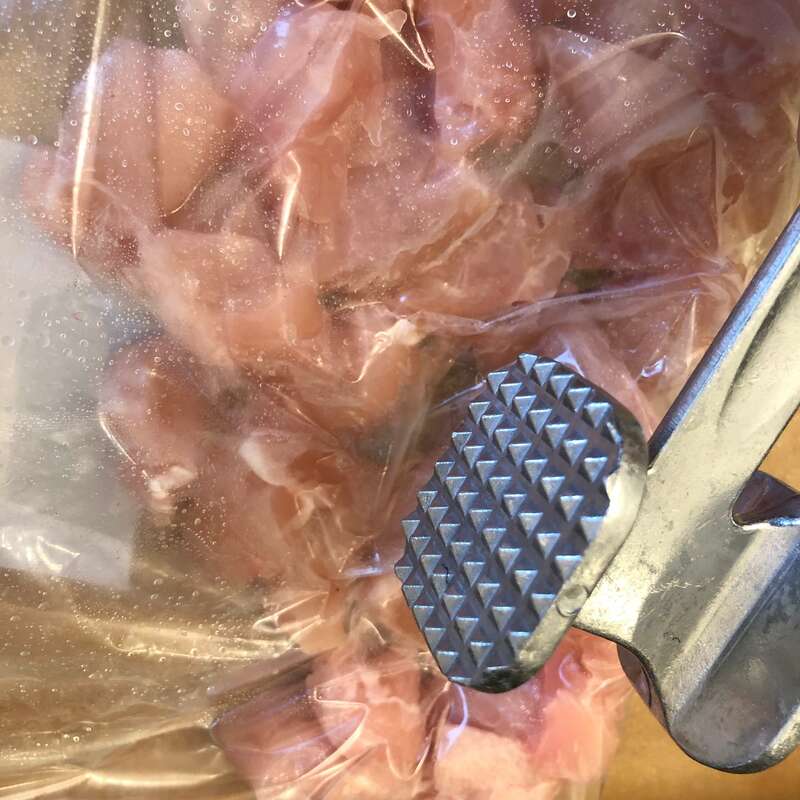 What I do is place the meat in a freezer bag and seal it, and then I mash it with a meat tenderiser on both sides for a good minute or so on each side. 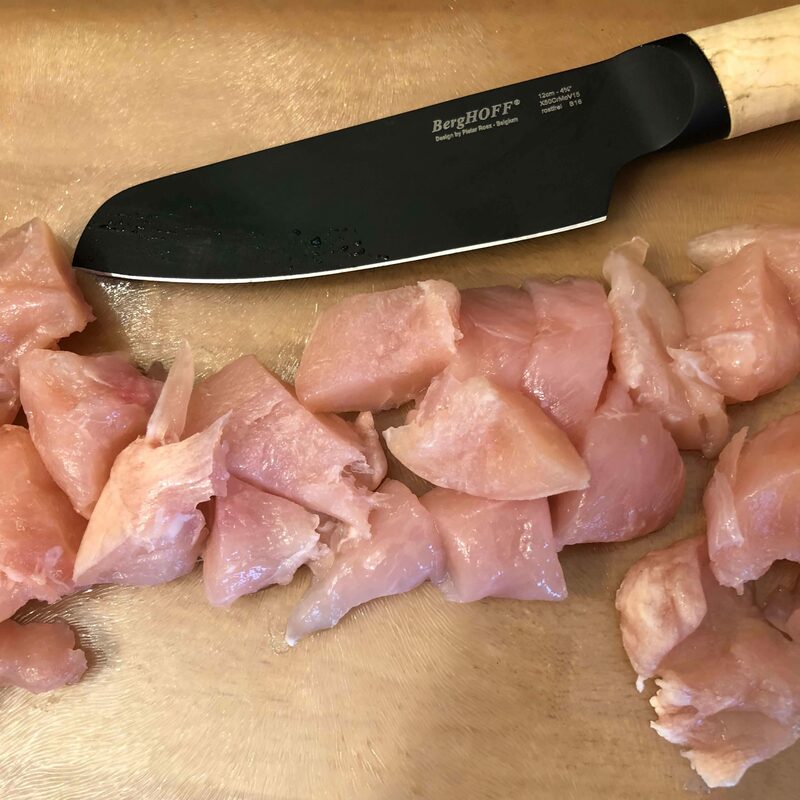 The reason I place them in a freezer bag is for hygiene reasons you don’t want raw chicken juices spraying across your kitchen! 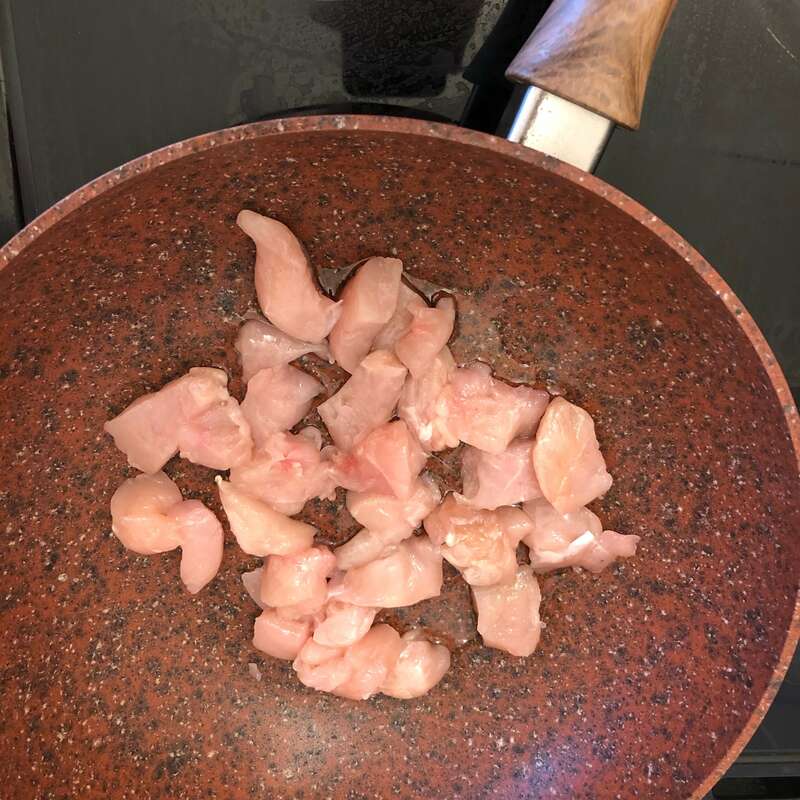 Once done place the chicken into the pan. 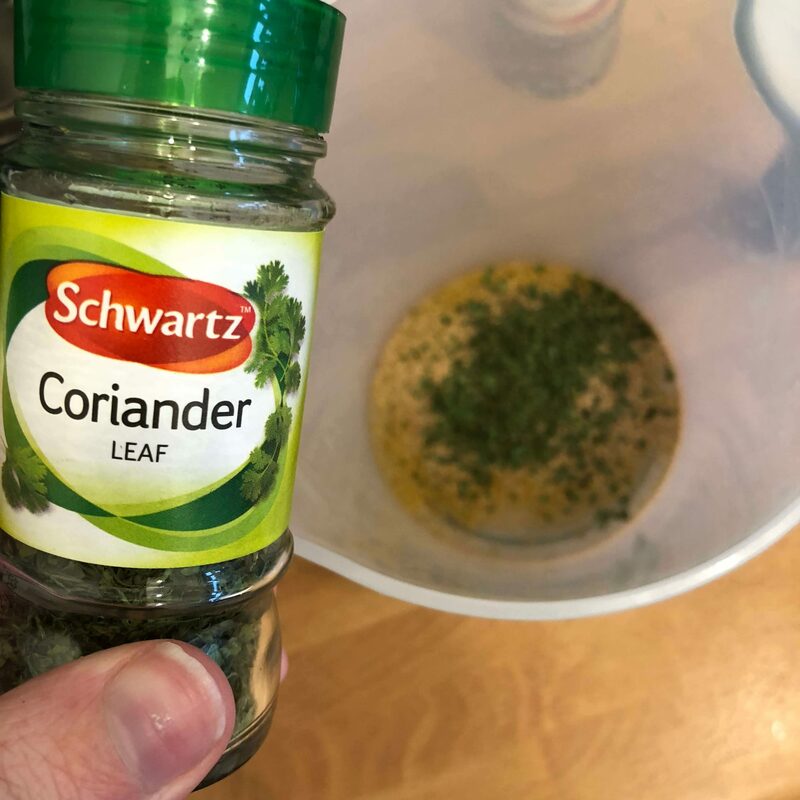 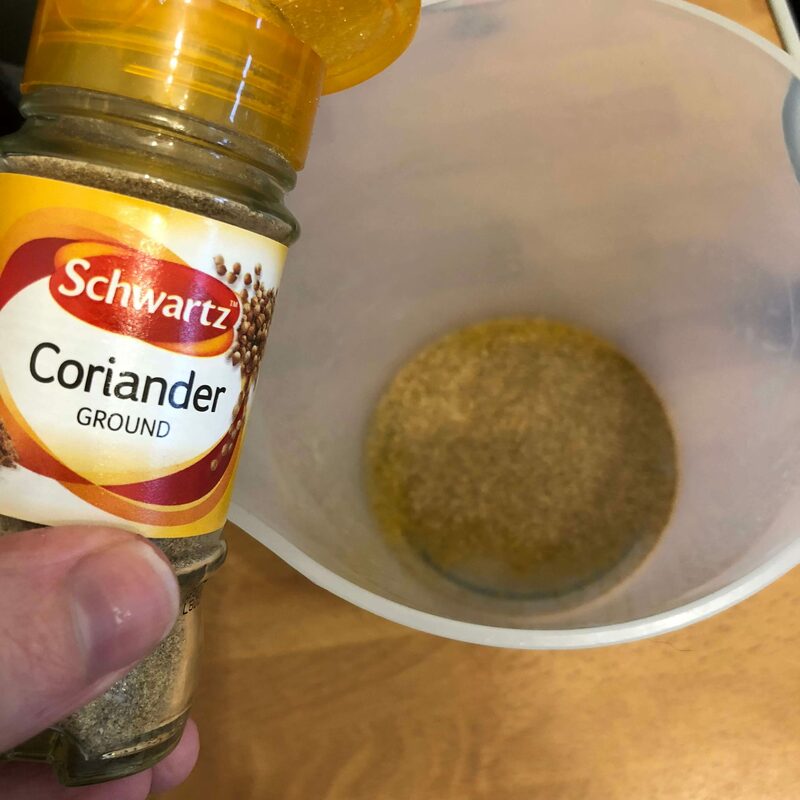 Next up lets make that sauce, I start by adding 2 table spoons of ground cumin, and then 2 table spoons of ground coriander, followed by a table spoon of coriander leaf. 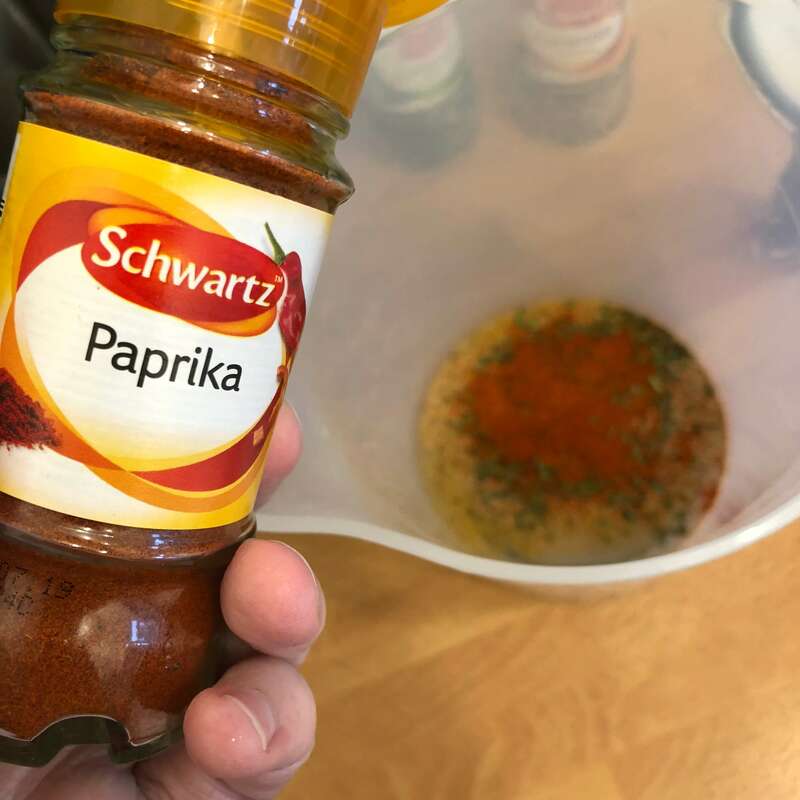 Next up a generous table spoon of paprika, and a table spoon of the chilli powder. 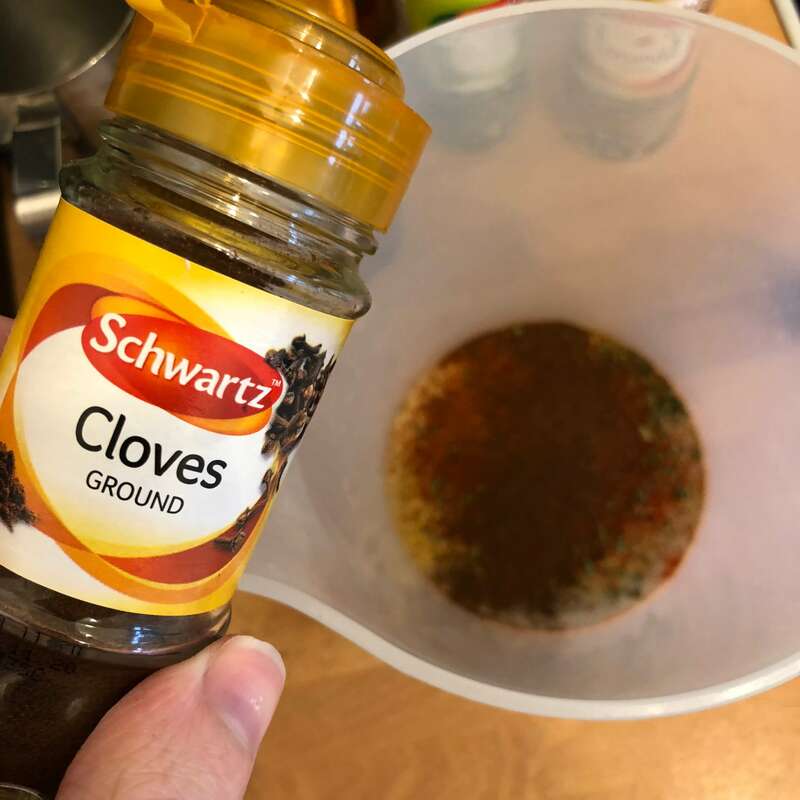 Then add slightly under a table spoon of ground gloves to the mix as well. 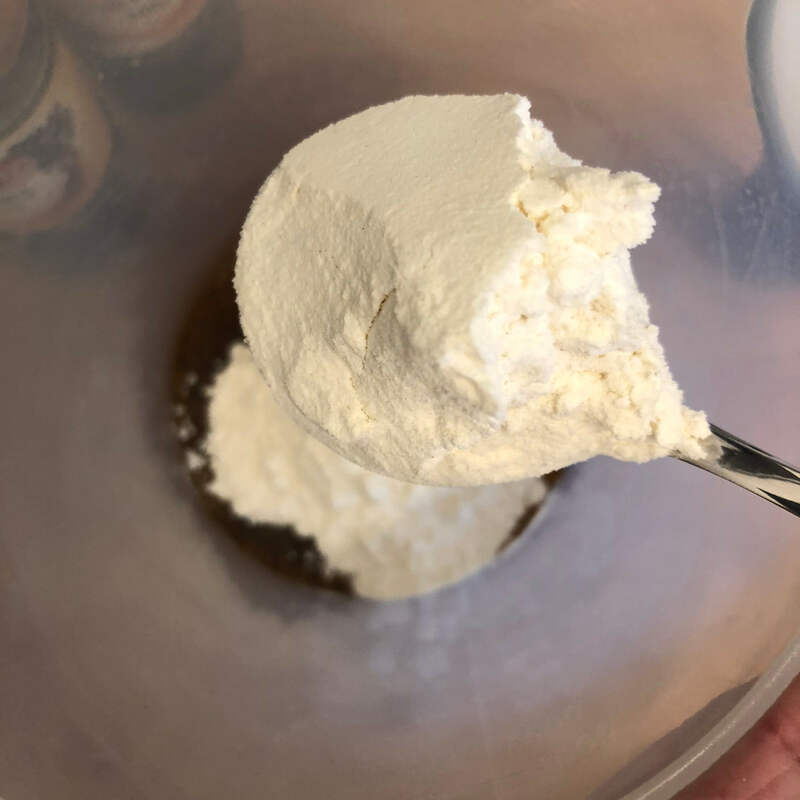 Next add two generous table spoons of your oil and 2 table spoons of flour. 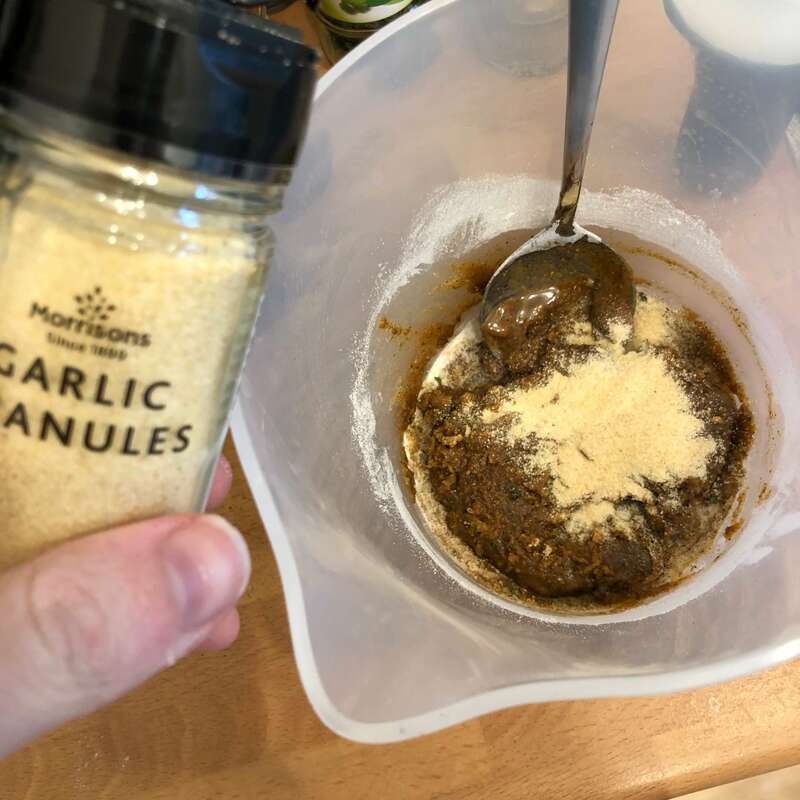 Mix this into a paste before adding half a teaspoon of garlic granules. 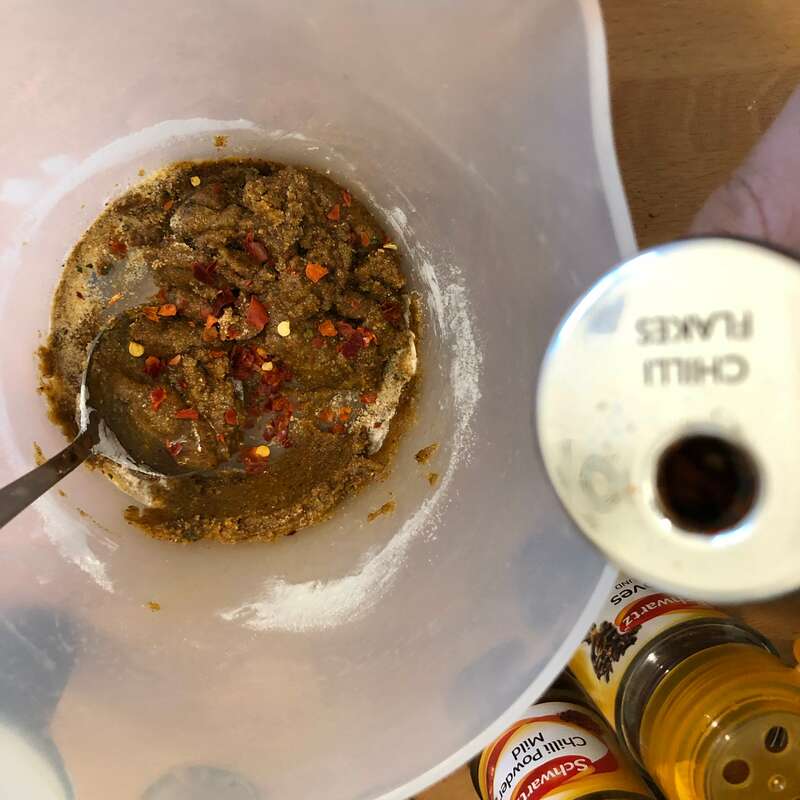 Mix that in and add a few shakes of chilli flakes before mixing that into the paste again. 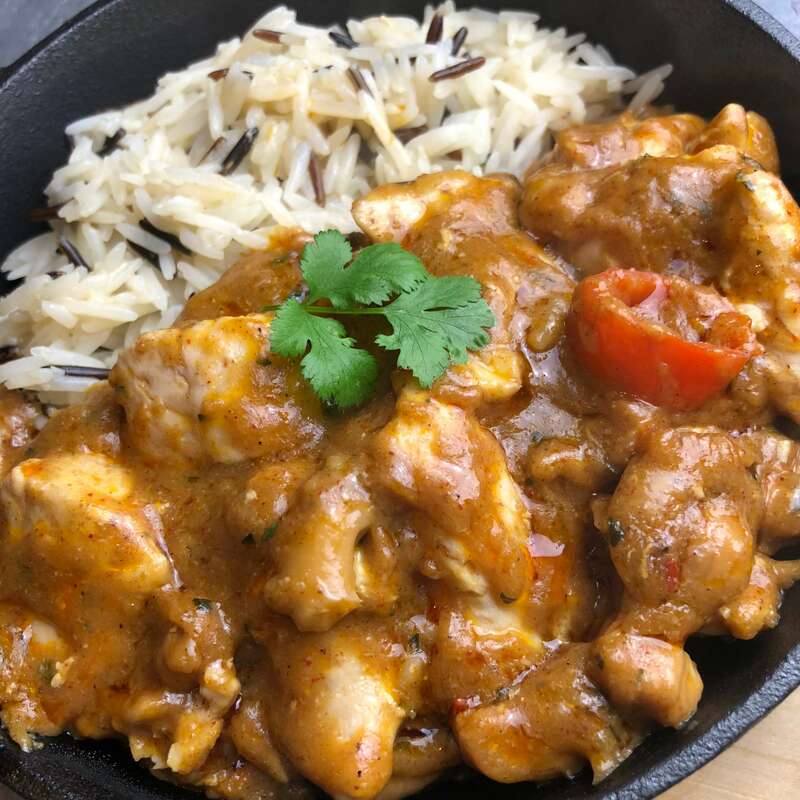 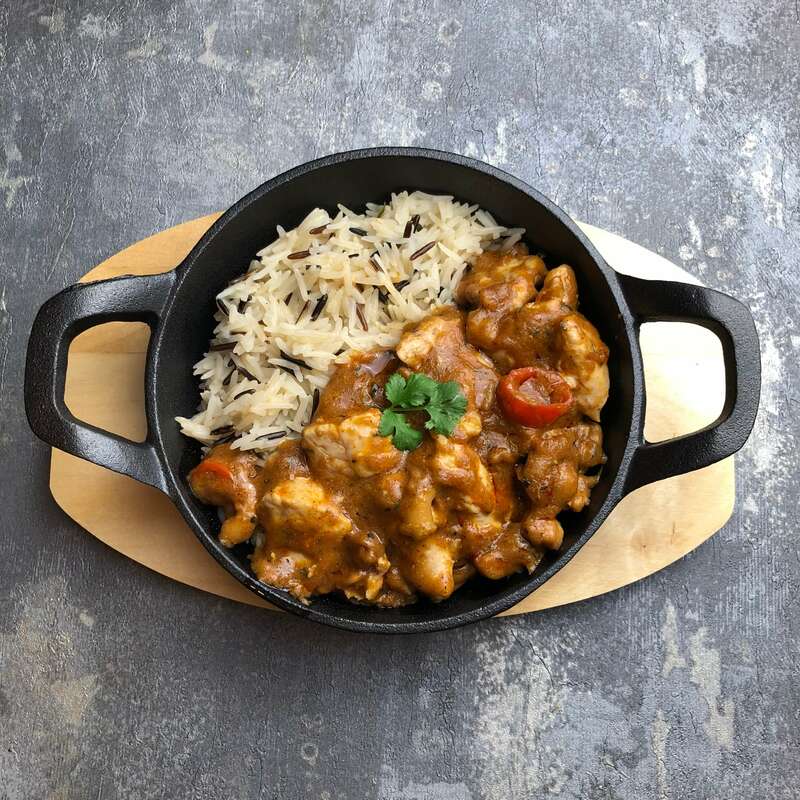 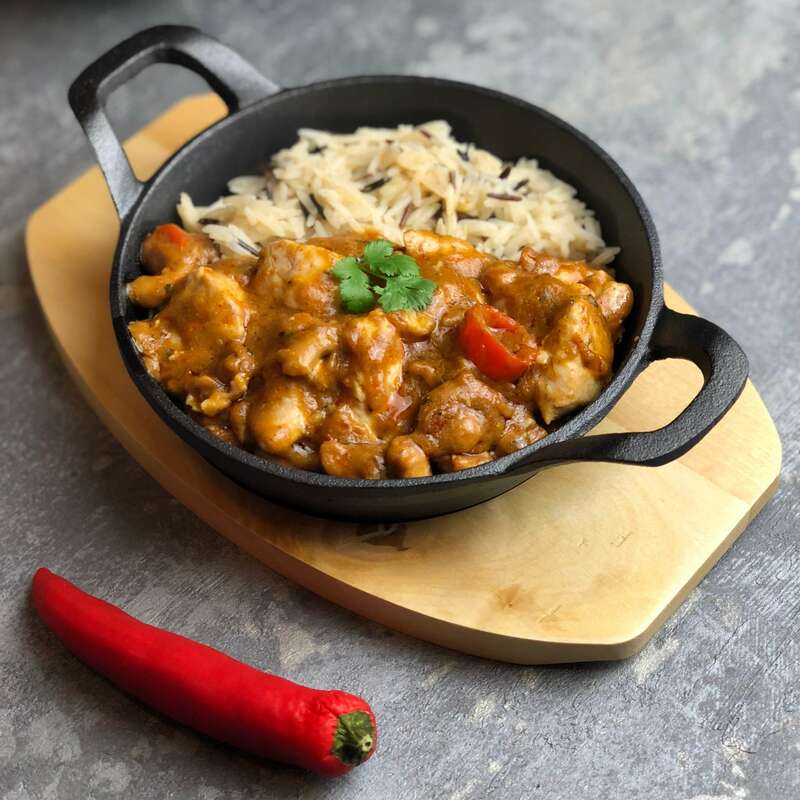 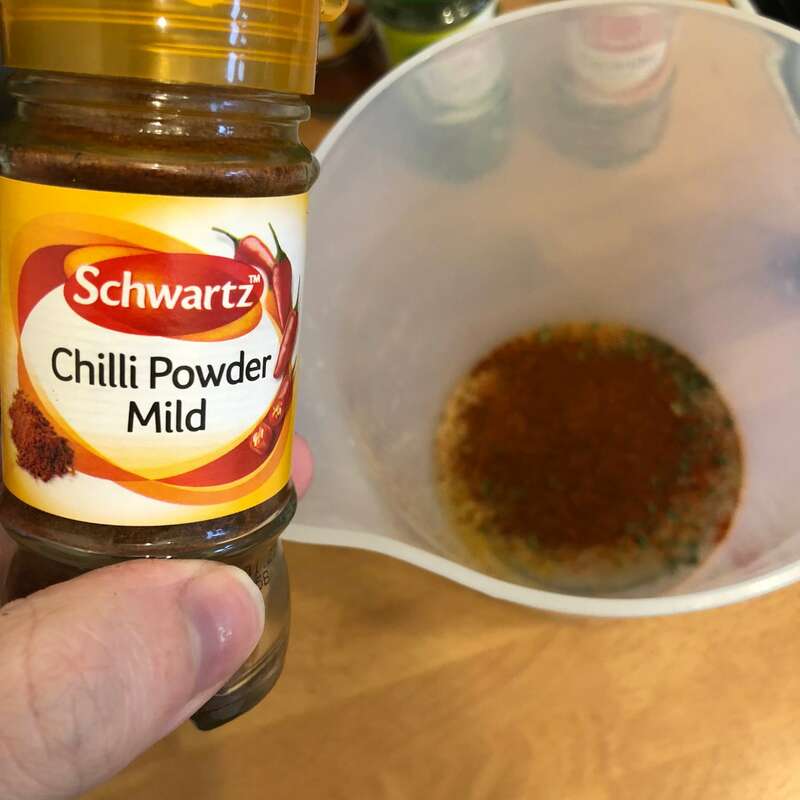 This is a good time to put the rice in a sauce pan of water at a medium-high heat, next up pour a cup and a half of boiling water onto your curry paste that you’ve just made and stir until the paste and water are fully mixed into a thickish sauce. 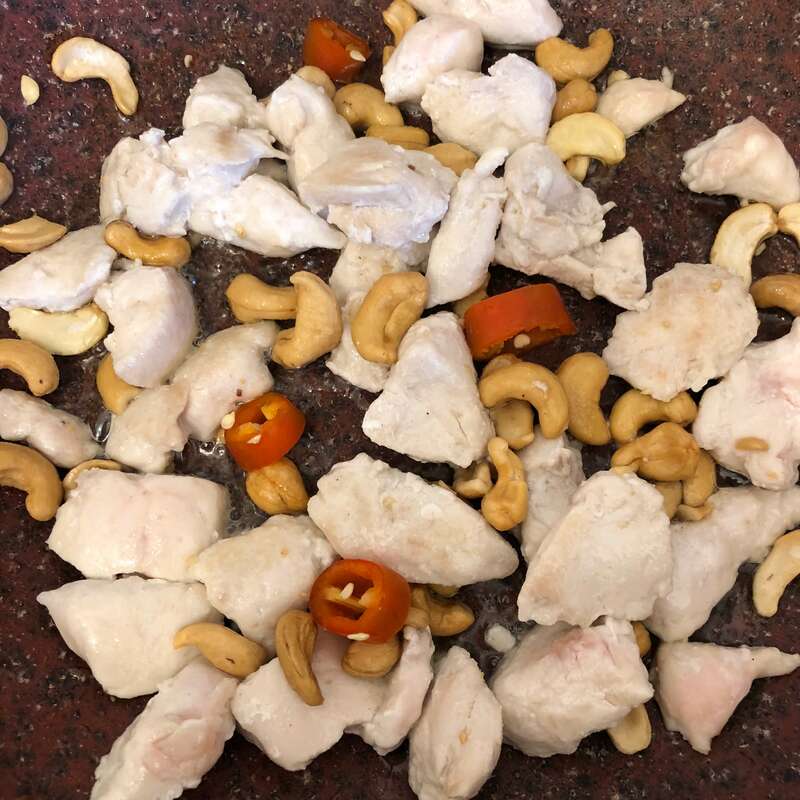 Once the chicken is mostly white add the salted cashews and half a chopped chilli to the pan. 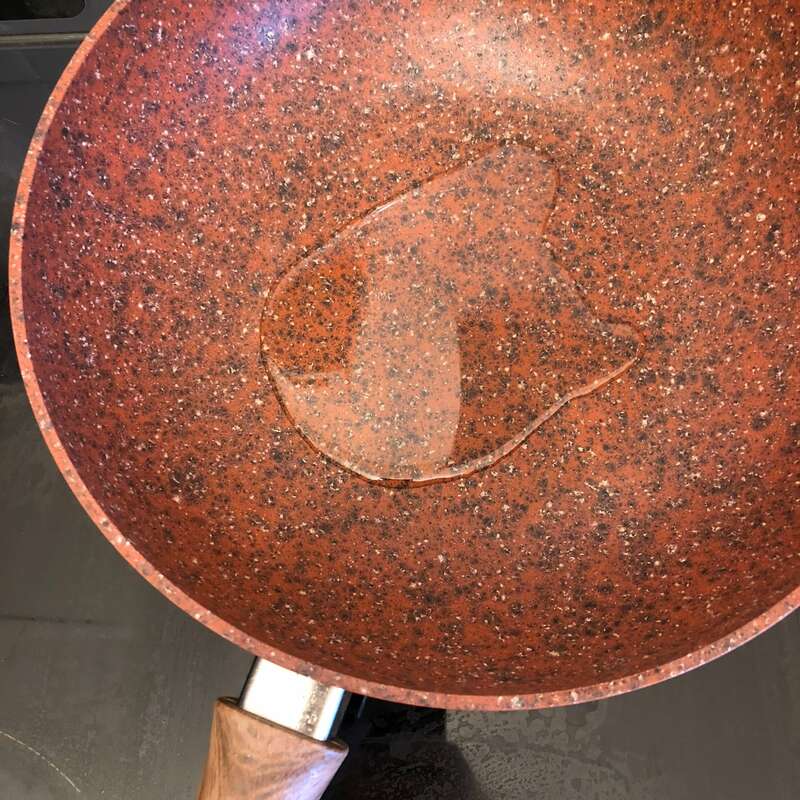 After several minutes add the sauce and keep cooking and stirring at a medium heat until the rice is ready, once ready strain the rice. 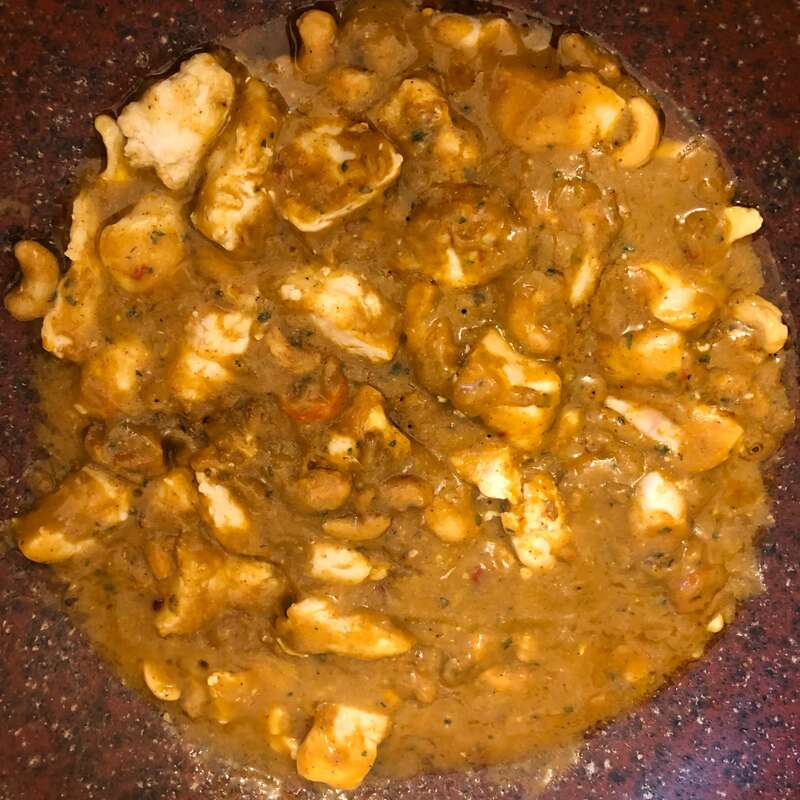 And that’s it you’re ready to serve now! 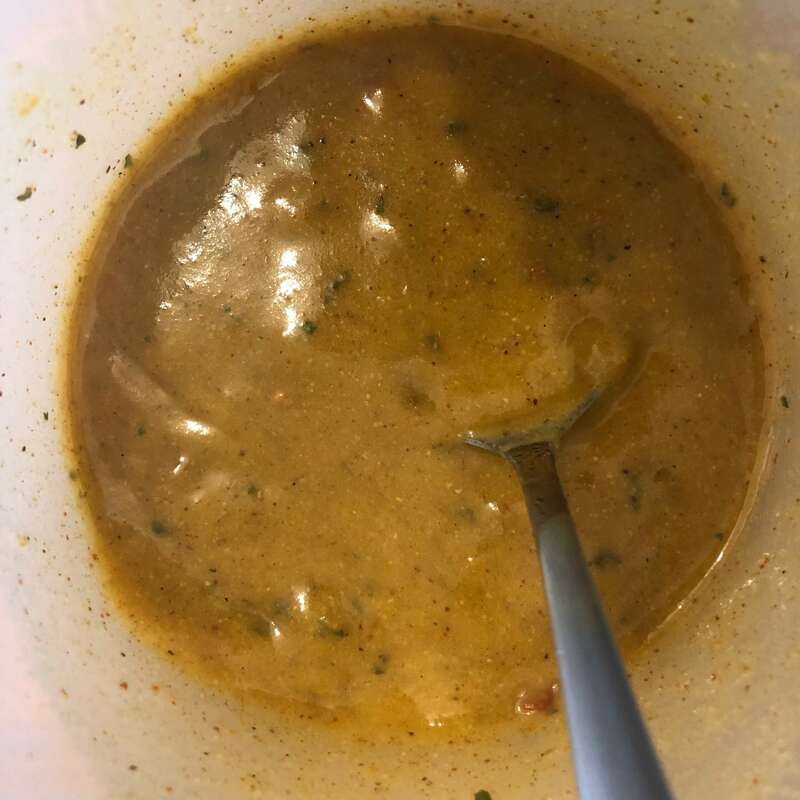 Looks really good I will have to give it ago!